Here are some words that seem to have a propensity for being used incorrectly–particularly in the legal setting. Hopefully, this list will help you be that person who does know how to use them correctly. Addictive v. Addicting – This is a very difficult one. Addictive is an adjective. It is a word that answers the question what kind, how many, or which one. In this case, addictive would typically answer the question “what kind,” as in what kind of drug (addictive drug) or what kind of video game (addictive game). On the other had, addicting is a verb when used with an object and means “to cause to become physiologically or psychologically dependent on an addictive substance, as alcohol or a narcotic.” For instance, “The video game was highly addicting to 10-year-old James.” On the other hand, it would be “The addictive video game was played for hours by 10-year-old James.” Grammar Girl did a more detailed article on these two words at http://www.quickanddirtytips.com/education/grammar/addictive-versus-addicting. Adverse v. averse – Adverse means “unfavorable, harmful, hostile,” while averse means “opposed [to], having a feeling of distaste [for].” So you are averse to kale, but the opposing party is adverse to your client. Another example is that I am averse to meatloaf, but meatloaf is not adverse to the American diet. Further v. farther – Farther refers to an actual distance, while further refers to a figurative distance and means “to a greater extent” or “to a greater degree.” So when you say “He went 30 miles farther than he intended to,” that is correct because it is an actual distance, but if you say “He went further on his trip that day than he intended,” it is really saying he went to a greater degree of distance than he intended to. There are so many other words that are easily confused. 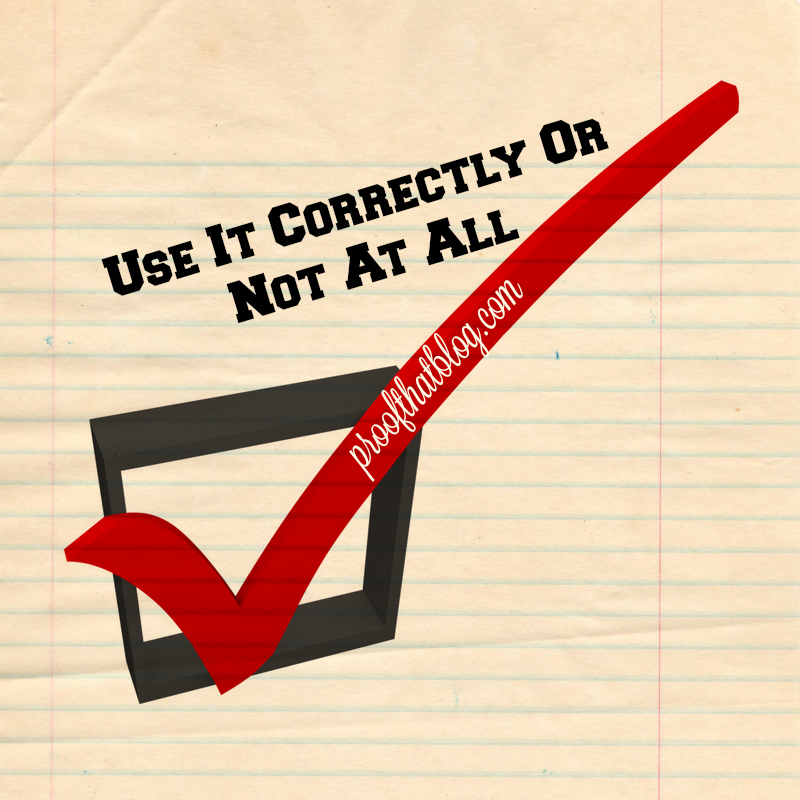 Do you have something that you or someone in your office constantly uses incorrectly? Let me know and we’ll include it in a future blog post with definitions and examples so they can start to get it right. This is a common error that I see (and hear) a lot. Towards is used in British English, while in the U.S., we use toward. 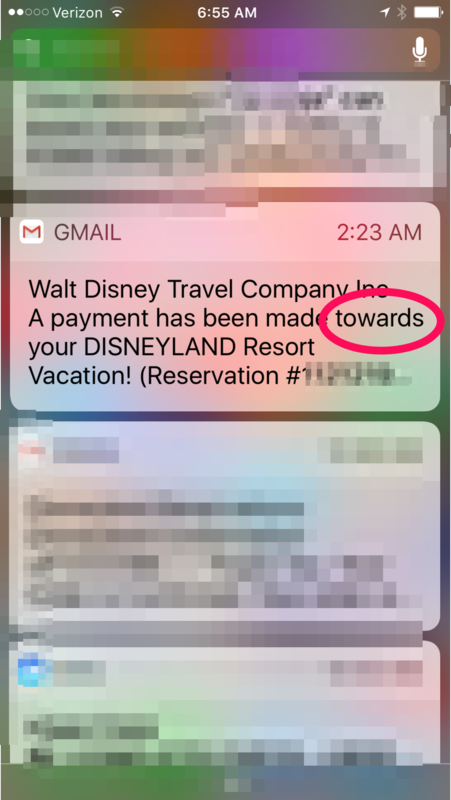 Toward means moving in the direction of or in relation to. So when I received this notification from an American company, it caught my attention. I have previously written a blog post about this topic at http://proofthatblog.com/2016/07/27/the-pesky-s/. I have not shared Grammar Giggles from my European vacation because English is not their primary language so I was generous with any small errors I saw. However, on the Big Bus tour, I found this error. Since they are a large company with offices worldwide (including the US), I’m not so ready to cut them as much slack. So when I saw this one, the phone camera came out. You Learn Stuff. When you work on developing proofreading skills, not only do you continually learn grammar rules, but if you start reading more for recreation, you learn about people, places, and things outside of your small circle. 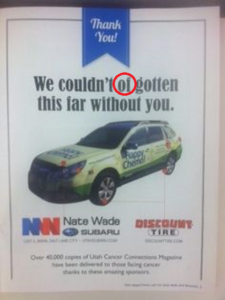 You Enhance Your Grammar Skills. Once you start paying attention to what you’re reading and figure out why something is wrong (or why it is right when you didn’t think it was), you are developing your grammar skills. And then you can help others develop their grammar skills. Particularly if you do it nicely as a teaching/learning moment, you can share what you know with others. Just don’t be a jerk about it. Everyone makes mistakes and if you use it to teach them, they will likely pay attention. If they think they are being attacked or you treat them like they’re stupid, they will not learn and will continue in the way they know (and they’ll think you’re a jerk and won’t listen to you the next time either). You See The Big Picture. Whether you work in a law office, a bank, or any other industry, if you pay attention to the documents you are proofreading, you can learn more about the industry, about your cases, about legal strategy, and about your career. It’s important to see the big picture in everything you do rather than working in a vacuum of just your specific tasks. Find out WHY you do things a certain way. Discover what happens after you’ve done your part. Figure out what others have done before it reached you. Find the place that you fit in the flow from beginning to end. You Could Become More Valuable. With text speak and teachers being forced to teach skills to pass standardized exams and not skills that people actually need, a person with a good grasp of grammar and the ability to correct other work will become even more valuable. People judge and I’m pretty sure that no one in your firm wants to be looked upon as having bad grammar. You Make Your Firm Look Good. My motto has always been that everything that leaves my office is a reflection of me–whether I’ve touched it or not. Anyone who knows you and knows where you work associates you with that firm. If the things that your firm files or sends to opposing counsel have glaring errors, people (including the judge) may have a very different perception of your firm and all the people in it. That perception goes both ways and I want my firm’s reputation to be that we do quality work. You Feel Good. I love that people whom I worked with 10 years ago still email me for proofreading advice. I’ve developed a reputation for quality work product and for actually caring about every document that I touch. That has consistently shown up in reviews, raises, and the respect I receive from others. 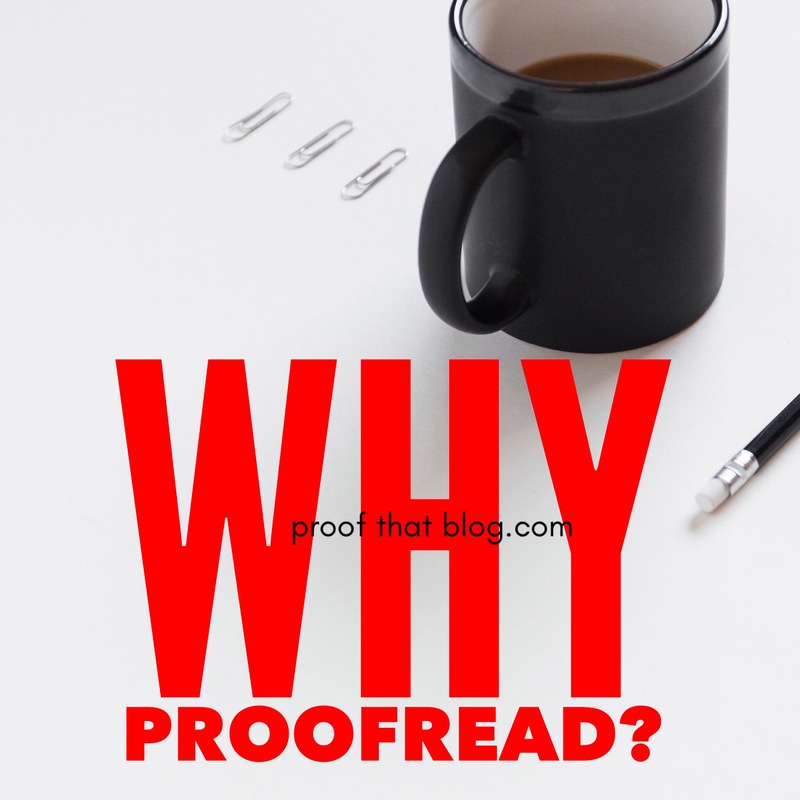 Proofreading is a skill that can be learned and should be practiced. It is something that may well change your life (or perhaps only if you’re a nerd like me). So keep learning, keep practicing, and keep honing that skill. This I found on Twitter. The correct phrase should be “couldn’t have gotten.” I think the error happens because when you are actually saying the phrase out loud, it sounds like “couldn’t uv gotten” so people assume it is “of” instead of “have.” That is incorrect. 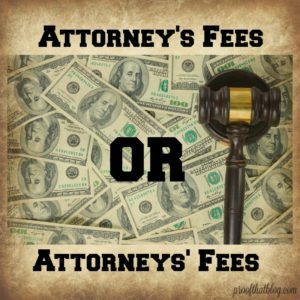 Attorney’s Fees or Attorneys’ Fees? Comments Off on Attorney’s Fees or Attorneys’ Fees? So is it “attorney’s fees” or “attorneys’ fees”? I see it both ways in all kinds of documents. According to Bryan Garner, it seems that “attorney’s fees” is used most frequently, but that “attorneys’ fees” is acceptable in cases where more than one attorney is charging fees for services. Some people use “attorney fees” to avoid making decision altogether. 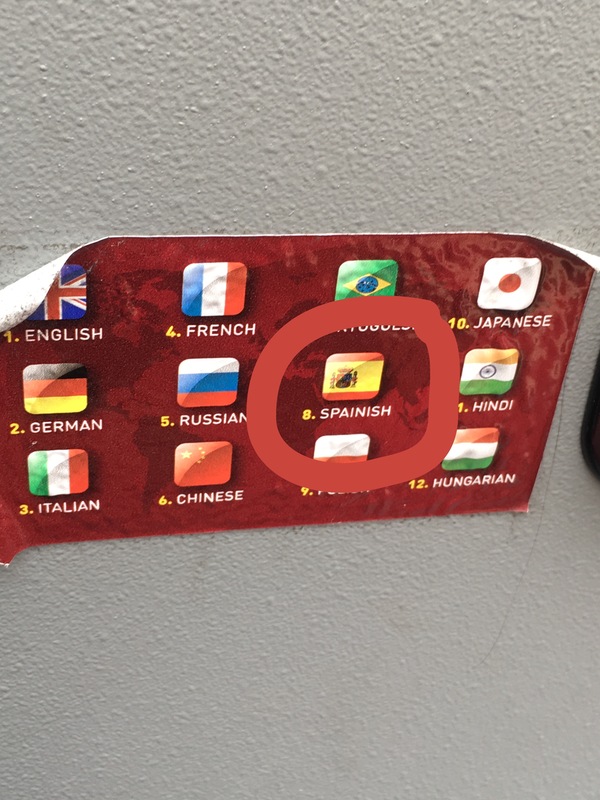 No wonder people are confused. While it isn’t really a big deal, your firm should decide which form they want to use and then everyone should use that form. My biggest fear is always that different briefs from the same firm will have it different ways. Remember my mantra–consistency is good. Here is my take: If there is ONLY one attorney charging fees, I think “attorney’s fees” is correct. They are the fees of that attorney. However, if there are multiple attorneys charging fees even in one firm, it should be “attorneys’ fees.” They are fees charged by multiple attorneys. This is a pretty common error that I saw on a TV ad recently. The phrase “use to be” is incorrect. 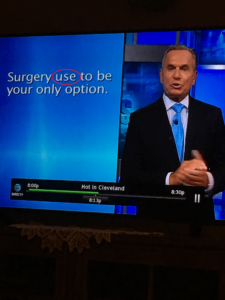 When you’re talking about something that happened in the past but doesn’t happen anymore, the correct phrase is “used to be.” In this sentence it means that in the past, surgery was the only option, but it is not the only option anymore, so “used to be” would be correct.